The JJ CCR is a rugged and versatile rebreather developed for harsh wreck and cave environments. 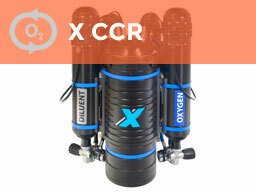 The JJ-CCR rebreather has been called, the 4 x 4 of the rebreather community, which in many ways is the perfect description as it is built for all types of terrain and can be adapted to handle the most demanding adventures. 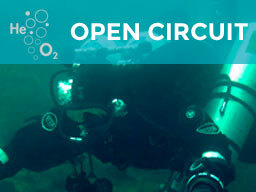 The JJ-CCR demands a skilled diver fully aware of the pros and cons of technical rebreathers and was never intended for the sports diving market, it was engineered by professional wreck divers who needed a solid tool to do the job in the deep, dark, and cold waters of the Baltic Sea. 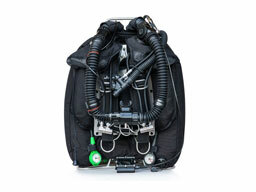 The environment the JJ-CCR was built for demands a rebreather that is simple and sturdy in regards to handling and ruggedness, independent of the situation and operational environment. 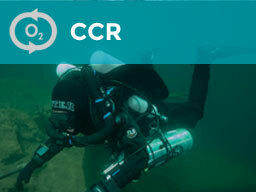 All of the components of the JJ-CCR have been carefully selected and are there for a reason! 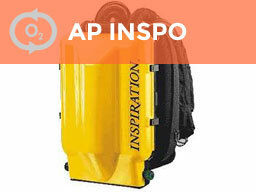 Each detail has a purpose and every solution can be justified. 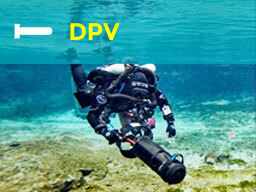 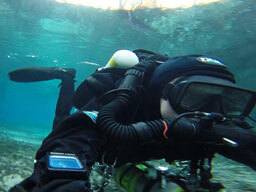 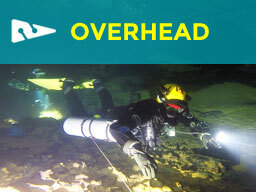 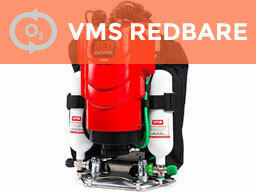 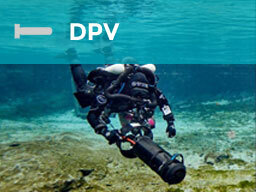 The versatility of the rebreather makes it adaptable for whatever dive you are planning. 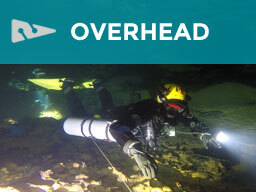 The philosophy behind the JJ-CCR is to keep it simple with robust construction and minimalistic work detail making it easy to handle before, during and after the dive. 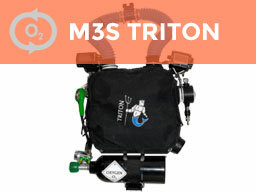 The main assembly consists of an aluminum housing and a stainless steel stand where all the components such as counter lungs, wings, and harness are attached. 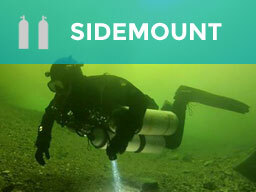 This provides the user with comfort on land when donning the rebreather as well as in water when diving it. 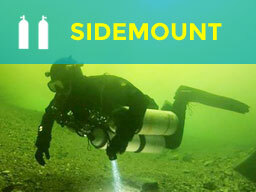 All hoses and gas paths are made for optimal performance both in water and for maintenance purposes. 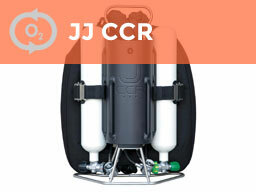 The JJ-CCR is equipped with state of the art electronics and is ready to fly right out of the box. 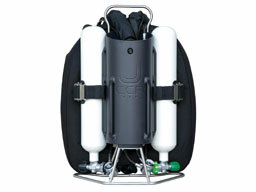 Fill it with sofnolime and serious adventures are about to begin.